Updates / Additions: Garth Brooks, Common, Joe, etc. New Songs: Justin Bieber, Prince, Macklemore, etc. Updates / Additions: Little Mix, XTC, Neon Indian, etc. 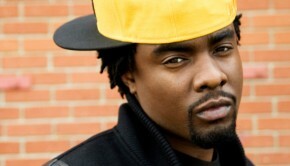 Updates / additions: Wale, Savages, Little Mix, etc.